Some panoramic views in order to get a virtual tour about the theme requested. : monument valley. Click and drag on the image to interact with the panorama, also use the mouse wheel to zoom. You can get a full screen view clicking on the button in the low right corner of the image. 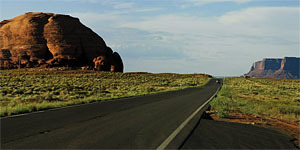 A view going from Kayenta to Monument Valley. 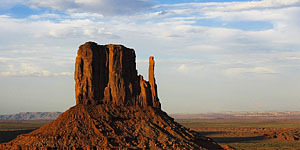 A beautiful sunset at the Monument Valley Navajo Tribal Park, this view is taken beside the Visitors Center. 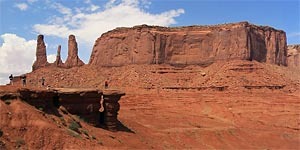 One of the most scenic areas of the Navajo Nation with a wilderness beauty. 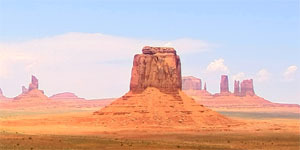 Under the brightest sun of July, one of the amazing scenic stops driving inside Monument Valley Navajo Tribal Park.